Second 8+ boat places third! @UP_Rowing: First eight takes fifth. USD wins the conference. 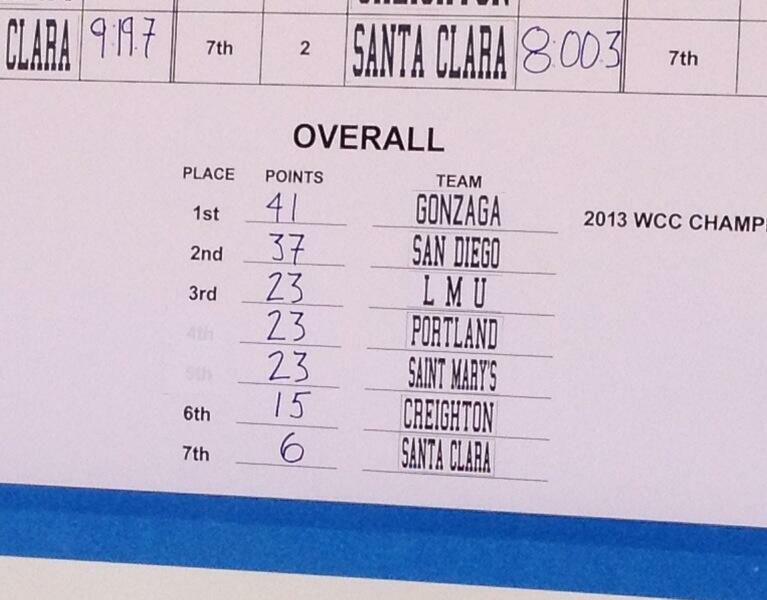 And with the USD win comes a WCC automatic bid to Nationals for the first time.